Summer’s back! 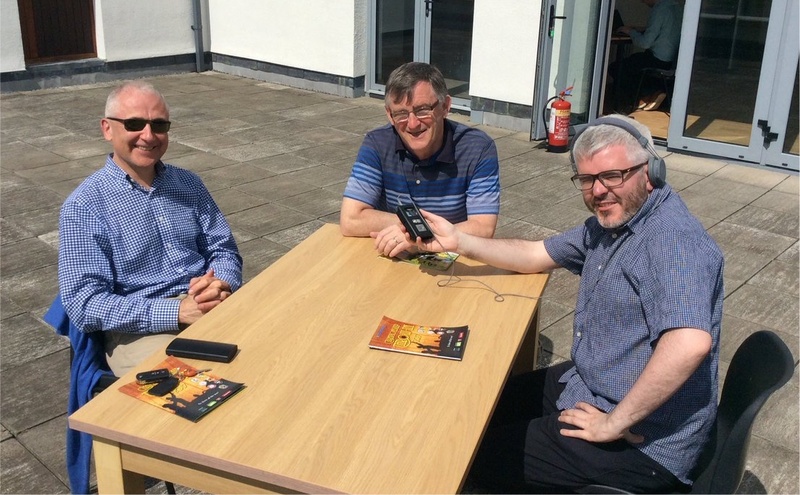 It certainly felt like that down at the Connacht GAA HQ in Bekan last week where the 2017 Connacht championship was launched and where host Rob Murphy and I, along with a cast of veritable luminaries, recorded the first Mayo News football podcast of the summer. We’re certainly starting the summer campaign on the podcast with a bang. 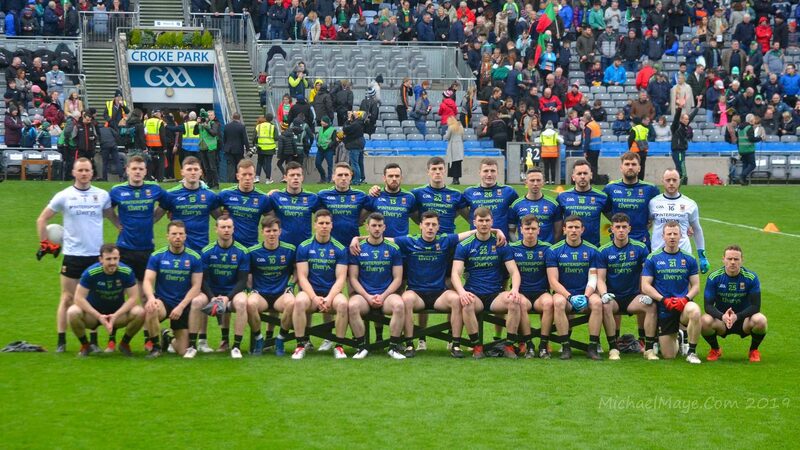 This edition is bookended with contributions from none other than Mayo captain Cillian O’Connor and Mayo manager Stephen Rochford. There’s also discussion with GAA journalists Donnchadh Boyle of the Irish Independent and Shane McGrath of the Irish Daily Mail. In addition, the podcast features a chat with Connacht GAA Secretary John Prenty (pictured above). To round the edition off, Rob, Mike Finnerty and I focus in on Sunday and the challenge that Sligo are likely to pose for us. 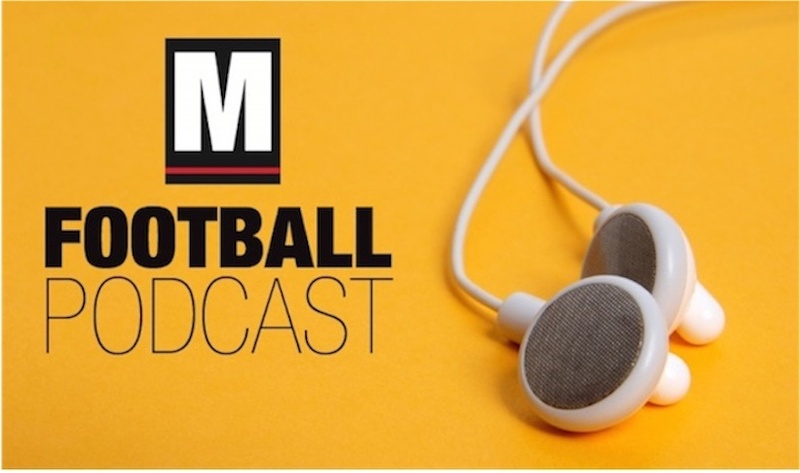 The podcast is available to listen to now on iTunes and SoundCloud and via the latter is also available below. Enjoy! really enjoyed that podcast. thanks Willie Joe and gang! Great listen and sets the tone for Sunday. One thing that I took from it was how focused and determined Cillian sounded. Also, can we do better than 14,000 predicted attendance? I think we can….we get nearly that for a league game. Great podcast there lads. And on the MN itself, there’s a great photo from 2010 of Alan Costello barging past Kevin Mac and Ger Caff, who look like boys trying to take on a man.. What on earth was O’Mahony doing with that team?